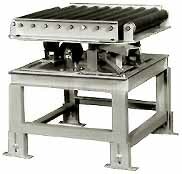 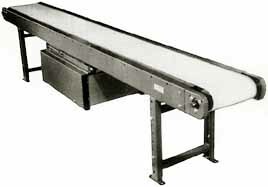 Conveyor Systems & Engineering, Inc. provides a variety of special conveyors. 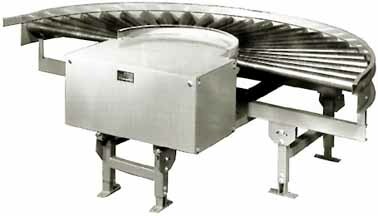 Please call our company to speak with an applications engineer to discuss your specific application. 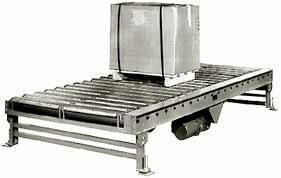 © Conveyor Systems & Engineering, Inc.